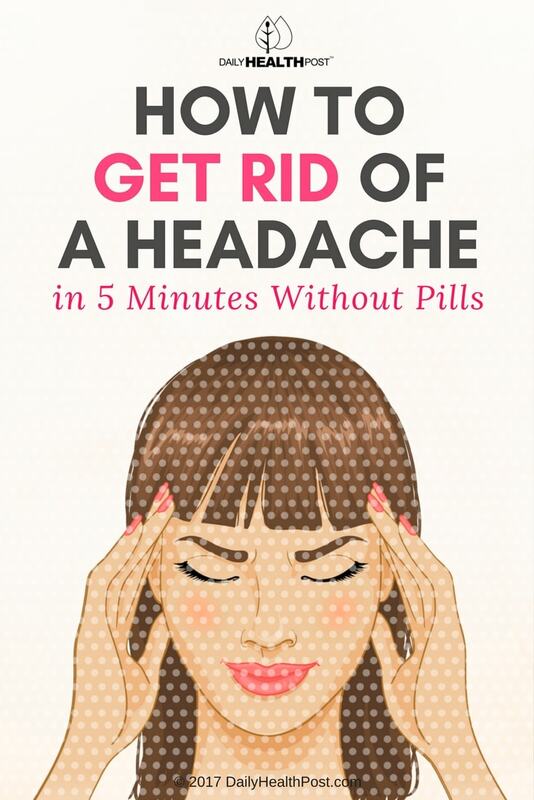 Headaches can come out of nowhere and range from a dull ache to a raging pain. When a headache hits, it’s hard to perform everyday tasks or stay focused at work. We want to take medication—even over-the-counter remedies—as infrequently as possible for a host of reasons. And sometimes we’re somewhere that we can’t reach for natural remedies such as white willow bark. 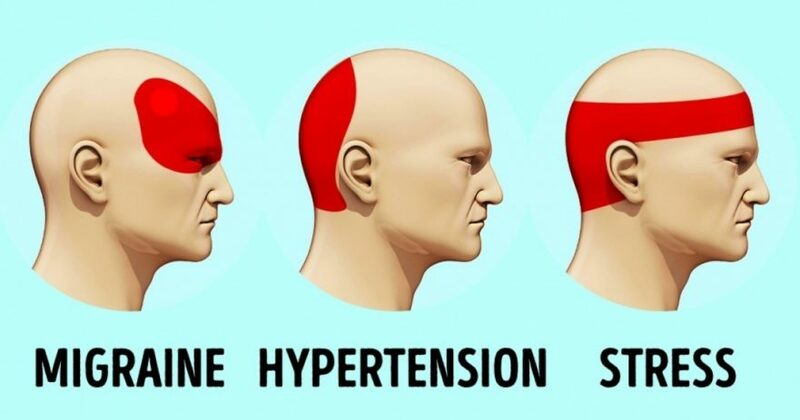 When a headache hits at the worse time, look no further than these 6 pressure points for headaches. Have you ever wondered why you instinctively rub your head where it hurts? Acupressure is an ancient technique applying the same theory as acupuncture. Whereas acupuncture uses needles to access energy meridians, however, acupressure uses gentle firm touch. The idea is to send signals into the body using an external force to stimulate vital energy (qi). By applying pressure along energy pathways, the natural healing process will kick into gear to restore balance, relieving pain and fighting illness. Meridians traverse throughout the body, connecting various points. When you have a headache, you may begin to massage your temples or the base of your neck without thinking about it—it seems the natural thing to do. That’s acupressure. Below are six pressure points for headaches to relieve pain using acupressure.